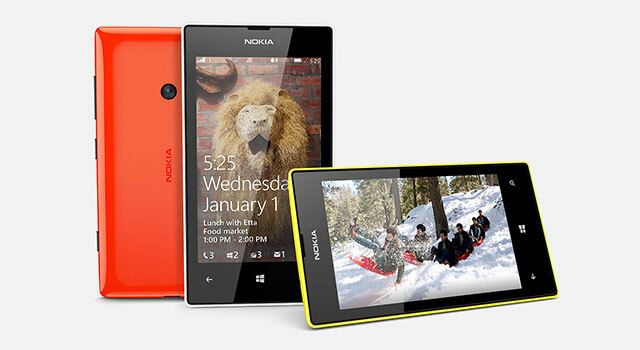 The Lumia 520, which retails for less than R2 000, has proved to be Nokia’s fastest-selling Windows Phone-based device in markets around the world, including South Africa. Yet the company has decided against introducing its successor, the Lumia 525, in South Africa, raising questions as to why. Nokia South Africa communications manager Leo McKay says it simply makes more sense to continue with the Lumia 520 in South Africa. The 525 offers double the RAM over the 520 — 1GB against 512MB. US website The Verge reported on Wednesday that the Lumia 525 will be launched in most countries in Africa, offering a link to the Nokia website listing many African markets with the noteable exception of South Africa..
McKay denies speculation that Nokia simply has too much stock of the 520 model in South Africa and that this is the reason it has no plans to introduce its successor here. Although analyst Steven Ambrose of Strategy Worx says unsold inventory could be a factor, the decision not to introduce the 520 could also be because the mobile operators have already ranged the devices they intend selling over the holiday season. Ambrose says that if Nokia were to introduce the Lumia 525 in South Africa, it would probably consider the second or third quarter of next year.